Ever find yourself thumbing through the pages of those glossy fashion magazines and gushing over the flawlessly done hairstyles? 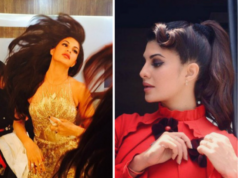 Ladies, there is a reason why celebrities have an entire village working on their hair before they hit any major event – it’s because they know that a regal hairdo, with the right make-up ofcourse, can do wonders in transforming your entire look! From futuristic geek chic to cascading romantic waves, we’ve got a bit of something for everyone today. Here is a crash course on the hottest hair in Hollywood. A woman who wears a pixie is a woman who knows what she wants! Fierce and powerful, the pixie is a reminder that all women can and should own their beauty. However, this particular style can be particularly intimidating to pull off – Suddenly, your face is in the forefront and you don’t have any hair to hide behind. Nevertheless, Hollywood stars are known for making the riskiest fashion leaps seem so easy and effortless. 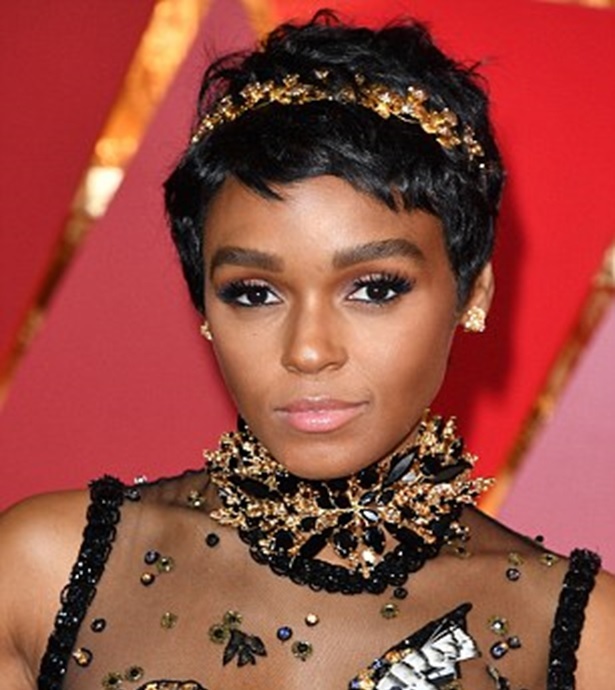 Janelle Monae’s perfectly coiffed pixie at the Oscars this year was hands-down one of our favorites. As if we weren’t already drooling over her lush face-framing locks, she topped her ‘do with a gilded headband that subtly screamed “Queen”. It was no surprise when quite a few of our favourite Hollywood starlets stepped out with fresh takes on this classic Old Hollywood hairstyle at the Oscars this year. By far, Emma Roberts won the round for us. The actress oozed Old Hollywood glamour from head to toe, keeping her spice red hair simple and parted to the side with soft pillowy waves and a standout red lip to complete her look. Braids never have and never will be out of fashion for as long as we live. This year as well, there was a tasteful resurgence of the woven hairstyle on runways and red carpet events. The Balmain girls stomped the runway this season with three or four braided cornrows along the centre of the head, and hair pulled back into a tight ponytail. The H&M models wore their hair in glossy braided pigtails, topped off with black leather headbands. Last but certainly not least, fashion queen Olivia Palermo was seen pairing her black headband with two delicately woven French braids, right along the hairline. A fringe is the perfect accessory, and cutting one in can change your entire look in a matter of moments. 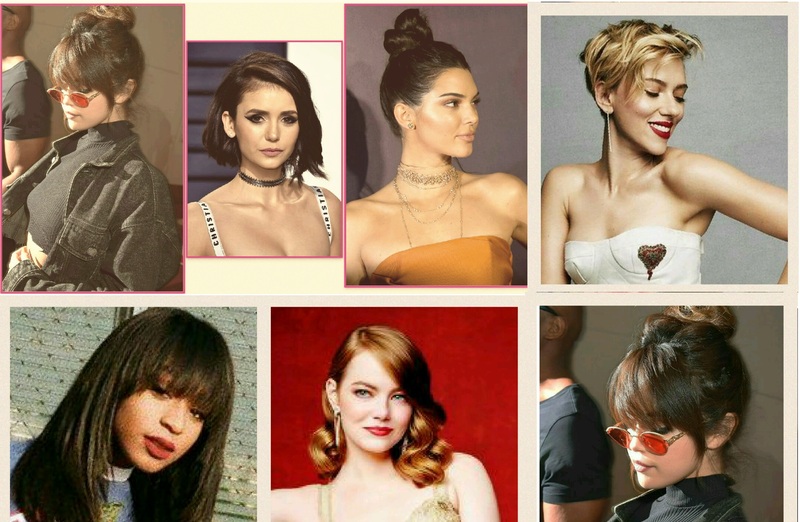 Whether it be Uma Thurman’s iconic fringe in Pulp Fiction or Jennifer Aniston’s side sweeping bangs with choppy layers in Friends, this hairstyle has come back year after year and is still here to stay. This year we found ourselves lusting after Felicity Jones’s romantic fringe hairdo as seen at the Golden Globes 2017. Say bye-bye to basic buns! This is the year for the tousled hair-do – Airy and romantic with soft layers, the undone up-do is your answer to all types of hair nightmares. There are a million variations you can choose from, and an added plus is that this particular ‘do works beautifully for both long and short hair. Chrissy Teigen is one hot mama, and she knocked this one out of the park at the Oscars 2017.